The first trailer for Hunter x Hunter: The Last Mission has been released. Production of this second film was announced at the end of the first spin-off film, Hunter X Hunter: Phantom Rouge. The film will premiere in Japan on 27 December. 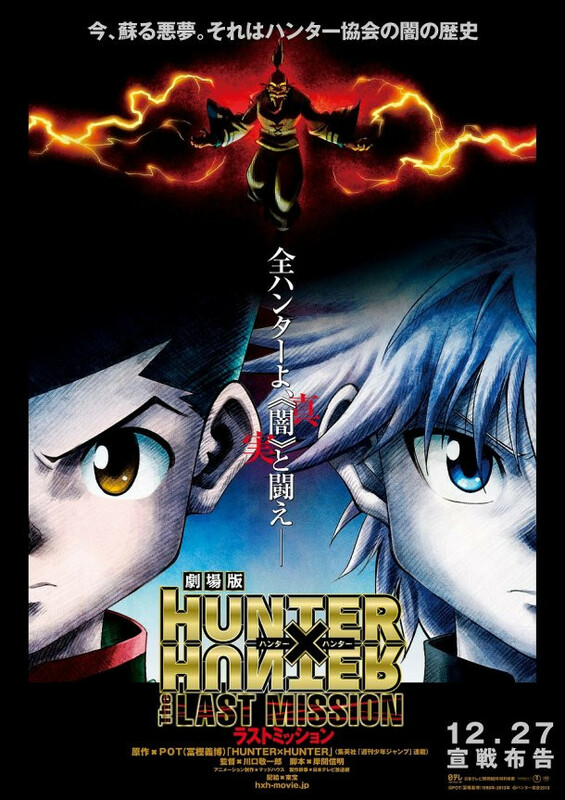 The film, adapted from Yoshiro Togashi’s manga, focuses on the dark history of the strongest Hunters in the Hunter Association that were either “light” or “dark”. The dark Hunters have started to massacre all the Hunters, and Killua and Kurapika are both injured in the violence. There is also a dark secret behind Netero, the strongest Nen-user and the chairman of the Hunter Association.